If you wake up in the morning, you have two choices – either Happy or Not for the rest of the day. 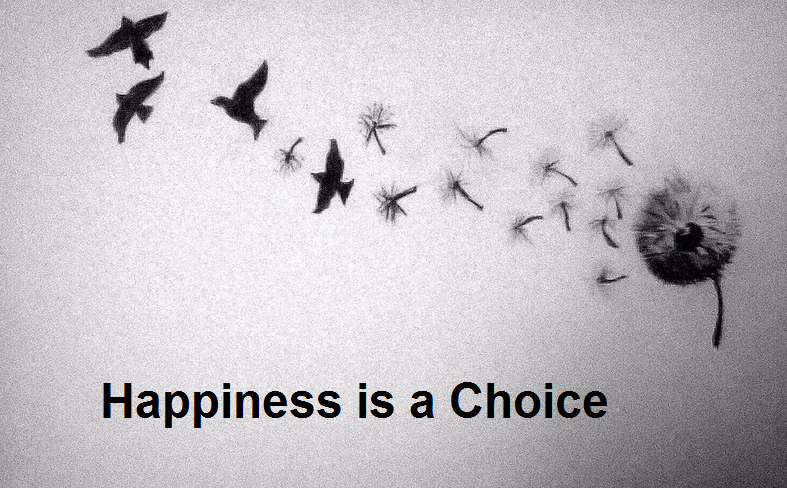 I choose to be Happy. In Singapore, if you ask people how’s everything lately. 4 out of 5 will say, life is not so good – family, kids, career etc problems. Unhappiness seems like a common state of mind. Make a mental list of happy thoughts and absorb them. If unhappiness thought should enter your mind, immediately stop, eject it, and substitute immediately with a happiness thought. Mix with positive friends and leave your negative friends for a while, but do not abandon them. Once you gain all the positivity, then go and help your negative friend. We can do this provided we have faith, faith in ourselves or faith in a religion etc. Always use positive over negative words. E.g of Positive expressions: “I can do it! I will get there on time! I will try my best to get it done…! Worry makes you ill. Fear corrupts our minds, our hearts, brains! The effect will be spread to your cells, tissues and organs of body. 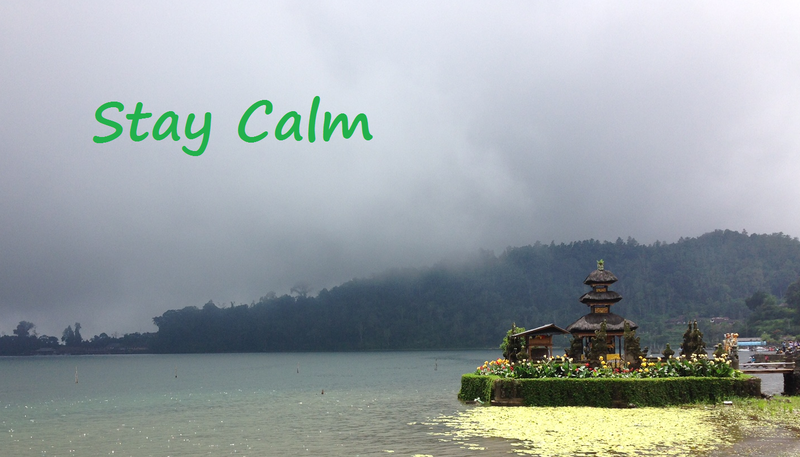 Always keep calm and do not worry. According to Peale, married couples and church members live longer life than normal people. This is because their worries are shared. When you are single, you have to do it all alone by yourself. Most people who encounter problems always think they are most unfortunate and others are luckier than them. Maybe sometimes, it is not they are luckier. Maybe they have the same problems and difficulties that you have, but it is just that they find the right formula to tackle their difficulties. Always talk to people about problems. Find people who encounter the same problems and who had solved them successfully and learn from them. Do not try to force an answer! List all facts on paper so that problems become more objective, not subjective. Peale believes that the basic trouble of many sick people is spiritual (body, mind and soul). He believes sometimes medicine may only be temporary relief. Cure is the understanding of our own emotional selves. Natural law is governed by science and spiritual law is applicable by faith. Therefore, work hard but in the absence of worry, resentment and tension. Stay calm and have faith of overcoming obstacles always. Rest is important too. By overwhelming results, a poll in school reveals that majority of students voted to be popular. This urge is the same in older people but in another form. The longing to be liked, to be held in esteem, to be sought-after person is fundamental in us. “One of the deepest drives of human nature is the desire to be appreciated.” – Psychologist William James. Always be comfortable person to people. Easy-going and natural. Pleasant, kindly and genial way. Do not be stiff, reserved, and unresponsive, that never amalgamate into the group. In USA so many people cannot sleep without sleeping pills and so many cases of headache. Muscular activities utilize another part of the brain and therefore cure the strain and give reliefs. Are You feeling Positive Now? Reading is good, but not good enough. You need to practise. So now, go and practise it. But like CW8888 says, do not practise too much positivity on stock markets and on your wallet. LOL. Indeed, you attract what you think of. If you are positive, you will see all the positivity in life. I love the phrase "u attract wat u think." though it may not realise, but at least u attract. Thank you, Rolf, for that excellent summary. Now I do not have to read the entire book any longer. It somehow confirms what I remind myself of. 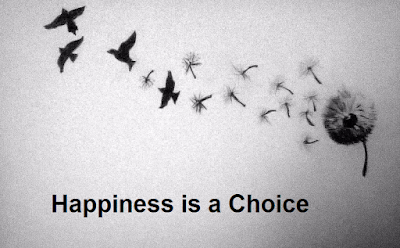 I always have a choice. Yes sure, I cannot choose what life throws at me, but I can always choose how I react to each situation. As long as we have a strong 'Want To' the 'How To' shows up everywhere around us. Congrats to you for having a strong 'Want To'. This is the problem of book review! haha. Yes, we do have a choice to react. Still, somehow I do feel that our choice to react positivity depend more on improving via our own life experiences rather than just from a book. Anyone can read this book but not anyone can profit from it. "Old habits die hard" is always true. Agree. Guess end of the day, the environment and the experiences inject more influences. Still, it is a good side dish. The first self-help book I read was from Dale Carnegie during my secondary school days. I can do all the positive thinking all I want, but I'll never be a brain surgeon. But ask me to write...now we are talking! I never had issues with essay composition in school. Ask me to do math? Boy, do I moan and groan! Thanks for sharing. I have to agree with you. My first self-help book is “Be Happy” by Andrew Matthews just before I entered NS. Hmm….NS wasn’t that happy for me afterall! Like I mentioned many times before, I always believe: environment, life experiences, failures etc carves a man more than anything. These are the main dish. Reading, attending positive books/courses are the side dishes to fortify/motivate our beliefs. There is a lot of power in positive thinking in this blog and with the help of positive thinking we can achieve our impossible goals.So all students should read books on the positive thinking. Am reading this book, though I didn't know it's so embedded with religion. Nevertheless, so far so good :) Am already practicing it! I am not religious too, but just extract the relevant points and read quickly the religious part. This is what I done. Sorry for not pointing it out explicitly earlier. Hope you are already very positive now! So positive ions that you may need some negative ions to neutralize. haha! Anyway, thanks for the recommendation! I blog often and I genuinely thank you for your content. The article has truly peaked my interest. I'm going to bookmark your website and keep checking for new information about once a week. Baby Delivery Costs at Private Hospitals (TMC vs Mt Alvernia) - How Much Cash Outlay You Need? Shipping, Oil and Gas industries – Where is the light? Are you in a stressful “Dog eat Dog” work environment? How to deal with it? The Model Thinker #15 : Lyapunov functions and equilibria. Stock Rout – What Rolf is Doing for Himself? I've a Pre-Existing Illness. What are my insurance options? Weekend Leisure Post - To Renovate Or Upgrade? Do you like to work? Frugal Daddy. Love What You Do. How can Brexit affect us? Reset your Barcode, Reset your life. This blog and its contents contain the opinions and views of me. It is not a recommendation to purchase or sell the stocks of any of the companies or investments herein discussed. If a reader requires expert financial advice, a competent professional should be consulted. I cannot guarantee the accuracy of the information contained herein the blog and its contents. Other than being the shareholders of some of the stocks discussed herein at the time of writing, I am not in any way related to the company mentioned within the blog. I specifically disclaim any responsibility for any liability, loss, or risk, professional or otherwise, which is incurred as a consequence, directly or indirectly, of the use and application of any contents of this blog. Rolf Suey. Simple theme. Powered by Blogger.